Ayurveda, an ethnic science of healing is a 5,000-year-old system of natural wellness practice, which takes a holistic view of wellbeing by using your nature (or dosha) to balance your health. Ayurveda believes that a balance between the mind, body, and spirit is the key to our health and wellness. This system advises remedies for doshas in the form of foods, herbs, skin and hair products, and lifestyle to better the quality of life. India has over the centuries, utilized this treasure trove of traditional medicine to prevent as well as treat diseases. This skill has been passed on from generation to generation through word of mouth or through literature, but in practice was very much within reach of common man. Practice of Ayurveda has never been to the scale of commercial modern medicine and the patients pay as per their financial status. Besides being lower in cost, Ayurveda popular with the local population as the patients get personalized attention of the healer who speaks the same language. The treatment modes and the ingredients used are also well within the reach of the patients. Oral diseases have been one of the most recurring problems in public health and on a steady rise. The cause of the oral diseases is bacterial infections. The anti-bacterial activity of medicinal plants due to the presence of potential bioactive compounds helps prevent the formation of plaque, dental caries, and ulcers. The usage of indigenous plants in oral health and hygiene has been in practice for a longtime world over. 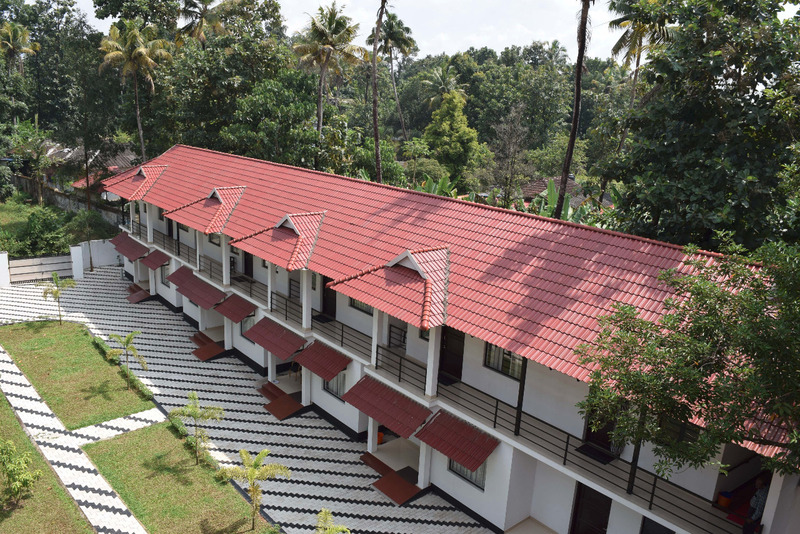 Ayurveda tourism imparts a synergistic effect on dental tour industry in Kerala. both patients and bystanders are taking up holistic care along with dentistry. Mostly Arab patients prefer zirconia crowns and dental implants and patients from Australia, Europe anUSAsa wish for removing silver amalgam metal fillings and crowns and replacing with ceramics and zirconium inlays and crowns. It has been found that an holistic approach with the incorporation of Ayurveda with modern medicine works very well. For this, active principles of plants are being incorporated into modern oral health-care practices and dentists are being encouraged to use natural remedies in various oral health treatments. 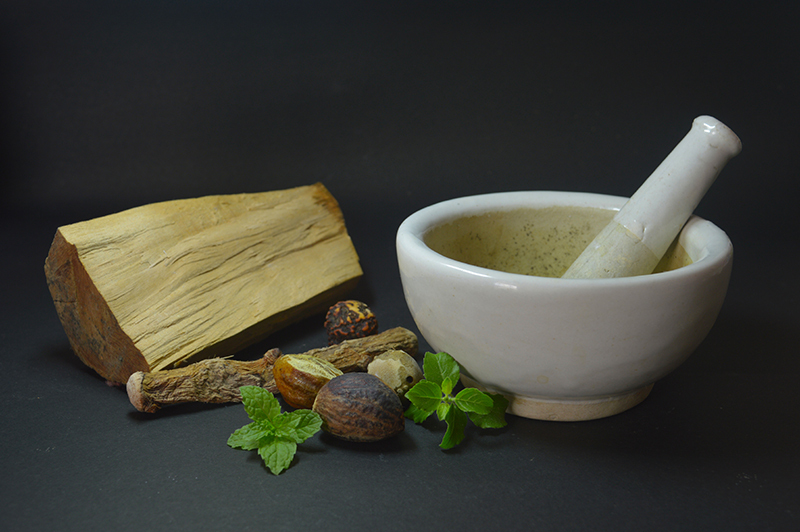 The market for ayurvedic products and services is growing fast. Many branded products have entered the market in skin care, hair care, soaps and essential oils segment. One of the major reasons being the overwhelming concern over the use of chemical in the products. The products now include herbal and botanical ingredients or are wholly based on natural ingredients. India with its rich plant-based resources and marketing of the ancient traditional recipe attractively is capturing the market in a big way. We have partnership with the following clinics in providing ayurveda treatments.